Online ordering menu for Yours Wholesome Foods. 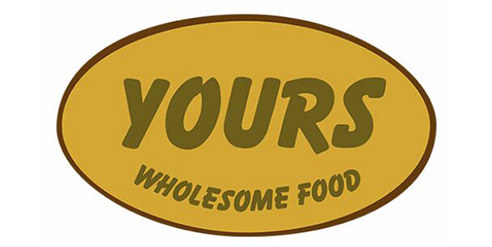 Welcome to Yours Wholesome Foods in New York, New York. Our menu offers omelets, salads, paninis, quesadillas, and wraps. We also serve smoothies and fresh acai! Find us near Rockwood Music Hall and Tompkins Square Park on Essex Street. Order online for carryout or delivery!